As of May 25th, 2018, the European Union requires companies of all sizes to take steps to help secure personal data rights and more generally protect that data. But what does it mean for US stores? You will hear about it, and it will impact you, but to what degree? 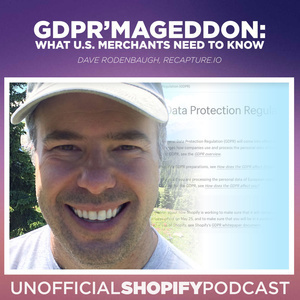 Joining us to decipher the law's impact on US merchants is Dave Rodenbaugh. Dave runs an email marketing service with European customers who necessitated he figure out GDPR fast or risk losing them. 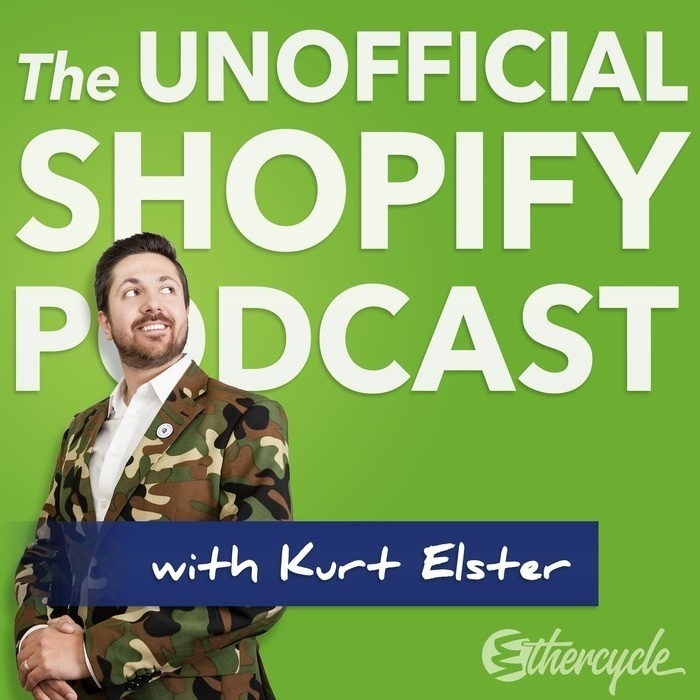 Dave is the founder of Recapture, an abandoned cart and email marketing solution for Shopify and Magento. He's also the co-host of Rogue Startups podcast (https://roguestartups.com) talking about his entrepreneurial journey, and he runs Big Snow Tiny Conf West (https://bigsnowtinyconfwest.com), a small web business mastermind-style conference with skiing. How is GDPR going to impact my store? Why should I care if I'm from the US? What are the biggest things that I need to change about my store to get ready?